This post is sponsored by Seresto® and the BlogPaws™ Pet Influencer Network™. 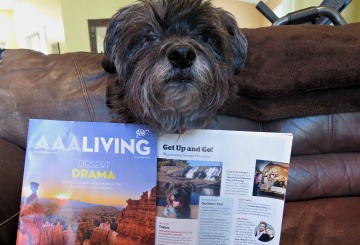 I have been selected as a Sponsored Blogger to attend the BlogPaws 2016 Conference and spread the word about Bayer Animal Health, but Oz the Terrier only shares information we feel is relevant to our readers. 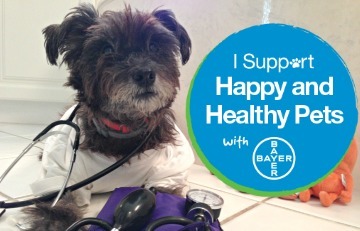 Bayer Animal Health and Seresto are not responsible for the content of this article. Flea and tick season begins when nighttime temperatures are no longer freezing and average daily temperatures are between 65 and 80 degrees Fahrenheit. Fleas especially love high humidity so while dogs in some areas may only need flea and tick prevention starting in Spring, here in South Florida it is a year-round battle. It is why we choose the long-lasting Seresto® collar. Seresto is reinventing flea and tick protection for dogs and cats. The convenient, easy to use collar offers a continuous supply of its two active ingredients that are released in low concentrations to provide 8 months of flea and tick protection to your pet. 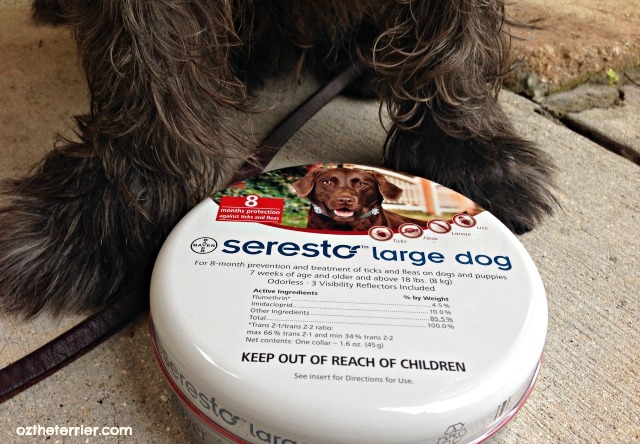 Seresto not only kills fleas and ticks, it repels them as well. The two active ingredients in Seresto are Imidacloprid and Flumethrin. No other on-pet treatment has this combination of active ingredients. Imidacloprid, an insect neurotoxin, kills fleas through contact so the fleas do not have to bite your dog or cat to die. 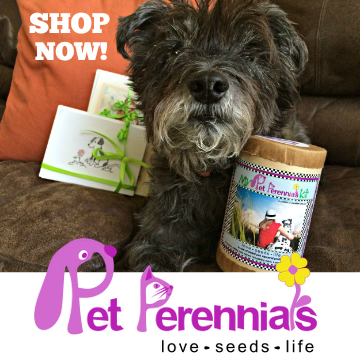 This is especially helpful for dogs and cats like Oz that are sensitive to the bites and get Flea Allergic Dermatitis. No bites = no flea allergy! Flumethrin kills and repels ticks. This ingredient, which is safe for both dogs and cats, kills ticks within 48 hours of the initial application. 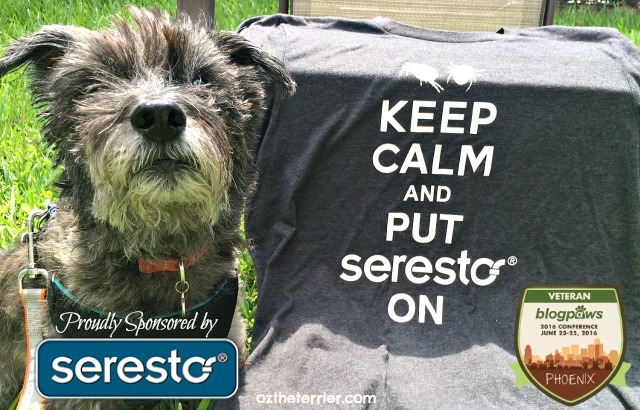 If you are worried about your dog or cat getting fleas and ticks, we say: Keep Calm and Put Seresto On. 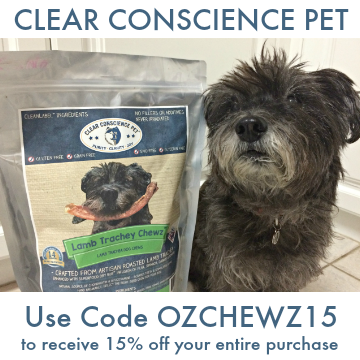 Your dog or cat will thank you. 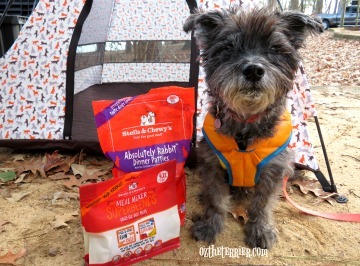 We are thrilled to be selected by Seresto as a Sponsored Blogger for the BlogPaws 2016 Conference. We leave tomorrow and will be meeting with their representatives throughout the conference to learn more about and share our experience with the Seresto collar. If you have any specific questions you would like answered by Seresto while I am there, leave them in the comments of this post and I will be sure to ask them for you. If you will be at the conference, and you would like to join me for a visit to their booth to learn more about Seresto, please let me know! Hmmm, I am not sure Princess Leah. If the flea and tick prevention drops make you itch, I don't see why you shouldn't try Seresto collar to avoid that reaction. I can ask the nice people at Seresto what ingredient in the drops might be making you itch and if that ingredient is in their collar or not. I am on it! I could not agree more Easy! 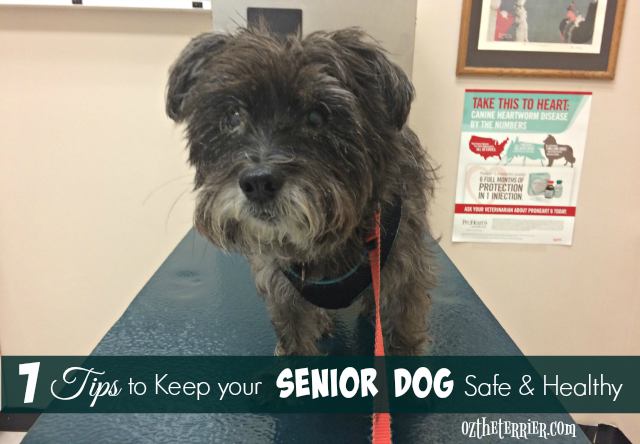 Prevention is the best protection from fleas and ticks. MOM HAS SEEN THAT ADVERTISED..AT LEAST SHE THINKS THAT IS THE NAME. We love our Seresto collar! Leroy's been using one for a little over a month now and no ticks! I'm headed off this week to get one for Sherman! I do have question, I know that the collar can get wet but is it ok to remove it when you give a dog a bath or when they go swimming? I've heard that a lot of people do that, but I question if the product is still as effective when it keeps getting removed? Thanks! Hi Jen. I know the product information says if your dog bathes or swims a lot then it should be removed OR you just have to remember that too much water exposure will decrease the efficacy to 5-6 months instead of 8 months. But...that's just me going off the product information. I will definitely ask the Seresto people when I am at BP. Look for your answer in an upcoming post about Seresto! One ringy dingy…two ringy dingy. ... Oz you home ~ Ethiopia is such a great country, beautiful place and that is the way fleas think of me. Those little bugger bugs I hate them, Lee hates them. Thank You for your intelligent info. Beclaws WE get Bathed (WAY TO OFTEN) regularly... it cut the effective time down to 5 months. We did NOT have any Fleas or TICKS... the entire time we wore them, though. AND the bestest pawt was.... no icky GREASY patches on us from the Liquid kind of BUG Ridder stuffs. Yes, it is true if you get bathed (TOO) often, then the length of time it works is cut down some. But you are absolutely right that it does work and leaves no greasy mess! Fleas are HORRIBLE. We're lucky that we don't have them here...as a rule. However, we're having lots of rain, so if it heats up, we may have to worry. No fleas or ticks here mom make sure Judd and I both don't get fleas. 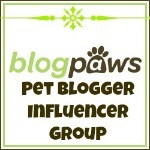 Can't wait to see you all at BlogPaws! I would like to know whether the effectiveness of the collar is reduced for dogs that swim a lot. Our dogs don't get fleas, but ticks are a concern. 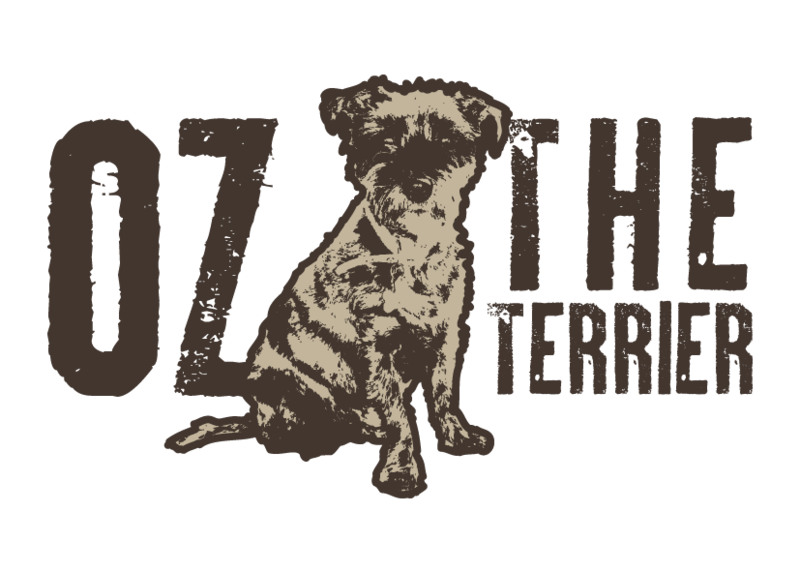 Oh Oz - I like your shirt! Will see you tomorrow! Thank you so much for this review. Our vet suggested this and mom was hesitant because Frontline works for us and she's not fond of change without tons of info.